Do You Trust Your Mirrors? Being a bi-vocational pastor brings challenges and opportunities for the pastor as well as the church. Being successful isn’t easy…unless you have your mirrors set right. Leading a church of any size, either as a fully or partially funded pastor, is much like driving a car. 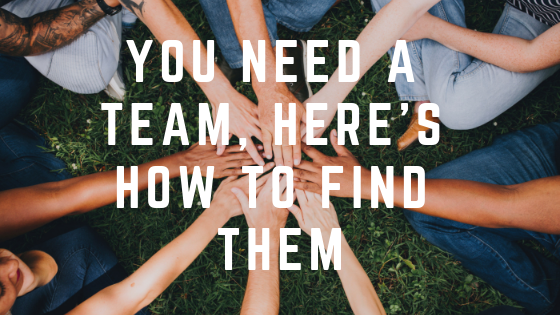 There are many parts and pieces all working together with one purpose (and no…the challenge of backseat drivers is not the topic of this post :D). One of the biggest struggles in driving and ministry is not having your mirrors adjusted correctly. Did you know that your vehicle is designed to give you a 360 degree view with only slight head movement? Yet, because we’ve never been taught how to adjust our mirrors properly or simply ignored it, we are now adding equipment (blind spot indicators) to compensate. And we rely on the blind spot indicators instead of the mirrors. 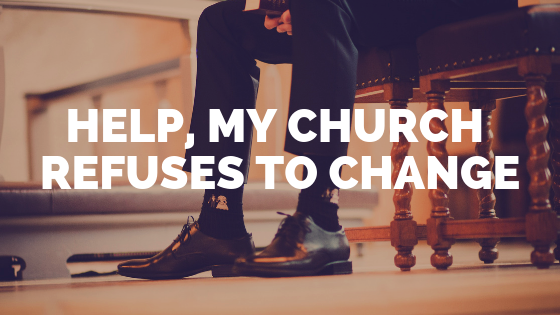 Here are three (or four) driving tips for all you bi-vo (and fully funded) pastors out there. 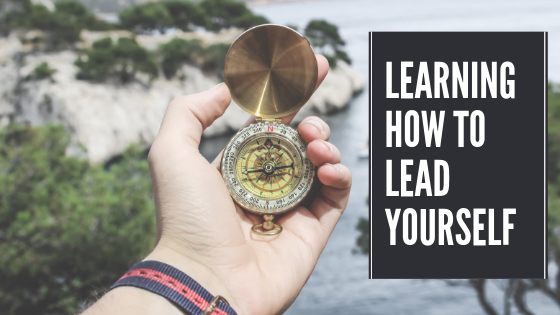 This is not a Church Polity blog either…but the Bible gives us a lot of wisdom when it comes to the leadership, staff, and workers of the ministry. Part of setting your mirrors correctly is understanding your role and the role of others. We can get a glimpse of how this looks with just a couple of verses. “Therefore, brethren, select from among you seven men of good reputation, full of the Spirit and of wisdom, whom we may put in charge of this task.” Acts 6:3. “The thing that you are doing is not good. You will surely wear out, both yourself and these people who are with you, for the task is too heavy for you; you cannot do it alone.” Exodus 18. God will give you leaders to handle your administrative tasks, digital media tasks, building maintenance tasks, etc. If He doesn’t, maybe that task can wait. When we get bogged down doing things we shouldn’t be, we run a great risk. Stats can be deceiving, but there is a lot of alarming information out there. This looks differently for each Body of Christ. Which road is God leading you and the Body to travel? What type of vehicle has he equipped you with? Or you can put it like this…what’s the vision? 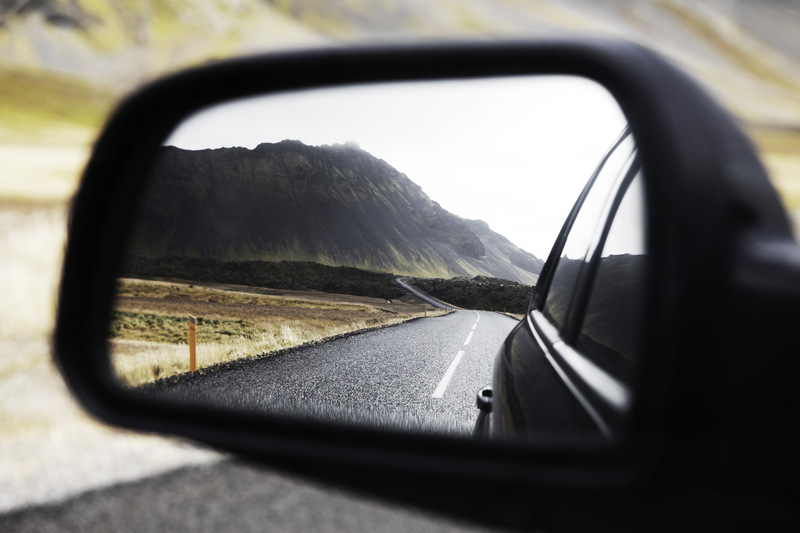 Knowing where you’re going gives you a better understanding of how to set your mirrors. And just like our cars…they need to be adjusted at times. Like when there’s growth. Adjust. When there’s more passengers. Adjust. Evaluating where you’re headed and the road conditions should be a part of your overall routine. I know…it’s hard. We’ve gotten so used to turning our heads to check those blind spots. Remember, they were made to enable you to see all around the vehicle with just a quick glance. That’s how we should treat our leaders. Trust them. Let them do their job. Sure, check every once in a while to see if they’re still in the right spot and don’t need to be adjusted. But you should trust your mirrors. 3. Don’t trick out your car and stay in your lane as a leader. Believe me, I know how much stuff there is to do. And I get overwhelmed with trying to do it. But it’s not what you’re called to do. Here are a couple more verses to remind us of our role. “But we will devote ourselves to prayer and to the ministry of the word.” Acts 6:4. That’s right, we equip the saints for the work of the ministry NOT do all the work of the ministry. This is the most difficult for me to practice. Just a quick word for any saints (members) that snuck in to read about bi-vocational (or vocational) pastoring, you have a huge part to play. Get in the game. Volunteer. Don’t hide from the work…run to the work. 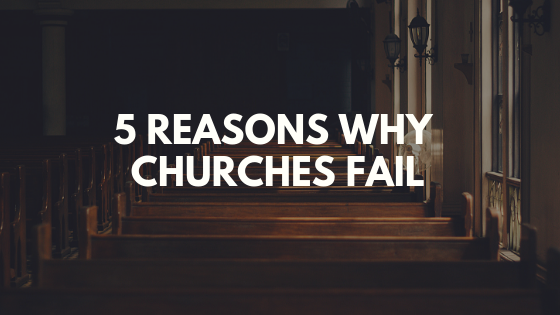 A similar situation exists in many churches today. A small group of workers “down on the field” while most are more like spectators. Cody Hogden is the pastor of First Baptist Church in Orangefield, Texas. He’s been married to his wife Ginger for 24 years, and they have a 23 year old daughter named Brooklyn. He is also the founder of Twenty TwentyFour Ministries.